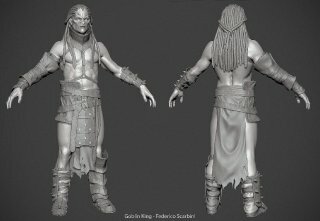 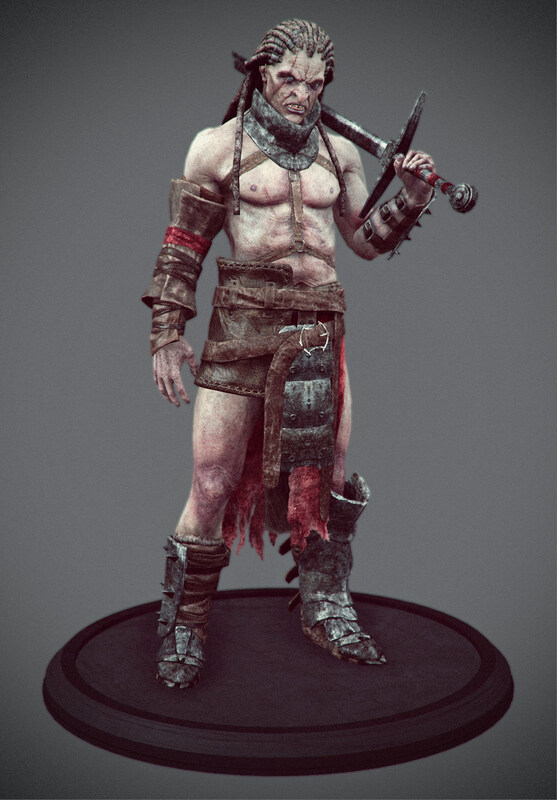 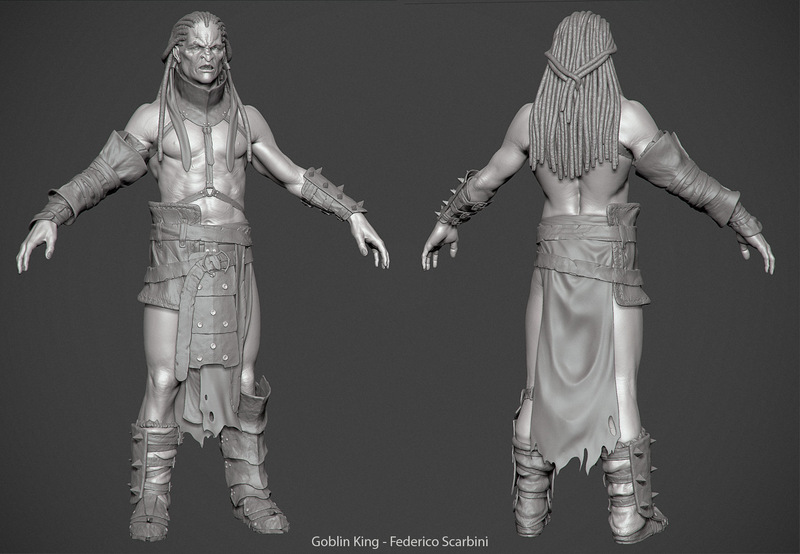 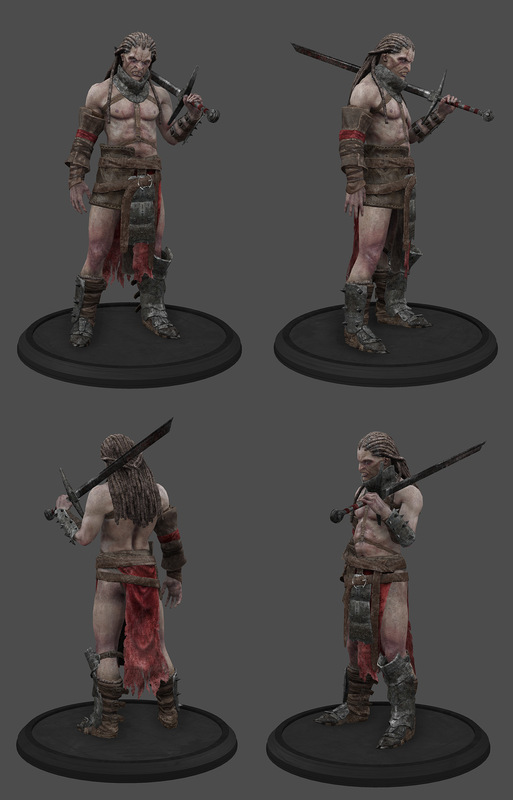 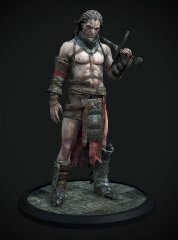 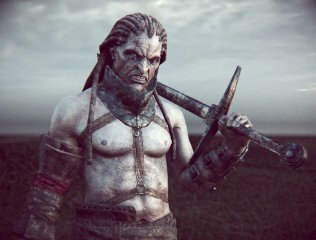 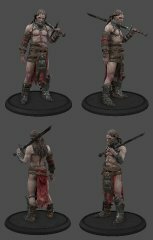 Game character did during the course at CGSociety held by Katon Callaway (God of war III) on creating high-end fantasy game characters. 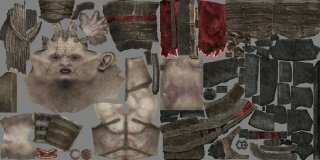 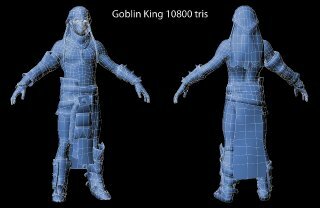 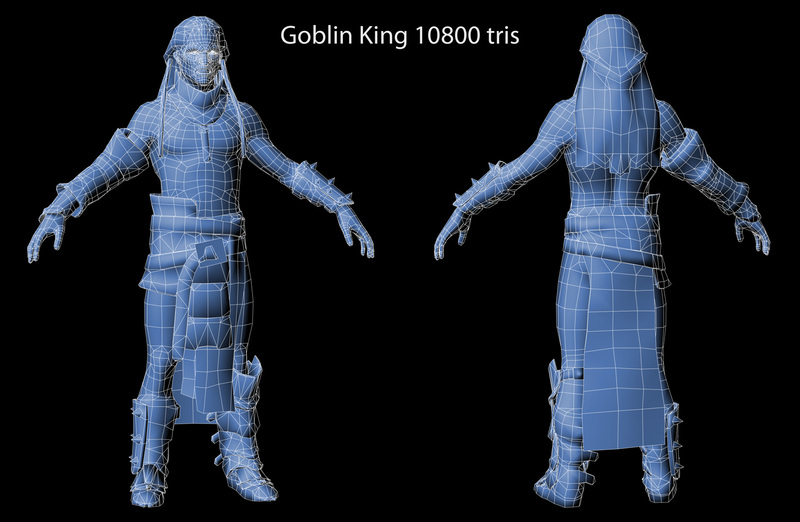 10800 tris, 2x 2048 maps diffuse, spec, gloss, normal. 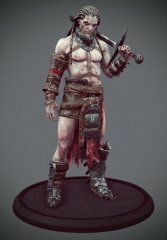 Based on a concept by Bjorn Hurri. Software used: Maya, Zbrush, Photoshop, XNormal, Marmoset Toolbag.